Quality, reliable electric motor repairs, rewinds & service. Our fully equipped workshop can handle any electric motor repair or pump repair large or small. 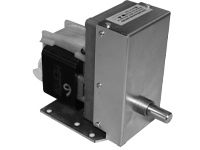 We offer a large range of AC & DC electric motors, drives, gearboxes, pumps, transformers and other electric motor accessories & spare parts. Eastland Electric Motors Authorised Australian sales and service distributor for the extensive range of Parvalux electric motors & spare parts. Eastland Electric Motor Repairs has been servicing and selling electric motors for nearly 30 years with expertise you can trust. Not only do we sell and service electric motors we can manufacture, modify and customise any electric motor to suit your specific needs and requirements. We can customise and fit electric motors to your machinery according to your requirements and can provide you with free expert electric motor advice. 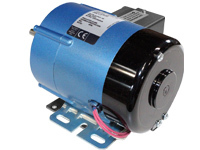 We are the Authorised Australian sales and service distributor for the extensive range of Parvalux electric motors and electric motor spare parts. Parvalux offers one of the world’s most extensive ranges of electric motors and gearboxes and every Parvalux electric motor is backed by their legendary reliability. As every Parvalux electric motor model is totally customisable, Eastland Electric Motors can fully modify and customise any motor to suit your own specific application and deliver the solutions you need. 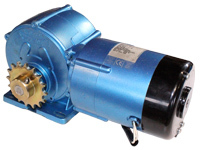 Looking for Electric Motor Repairs Melbourne? All our electric motor repairs and services are only carried out by fully qualified trade professionals who will provide you with the highest level of knowledge, workmanship and expertise. 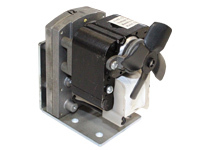 Specialising in rewinding of AC and DC motors, we service all makes of electric motors, gearboxes, pumps, and electric motor accessories. Our qualified staff can also help with professional advice when you have to decide whether to repair or replace a problem motor. We only use the best quality materials, and stock an extensive range of electric motor spare parts. 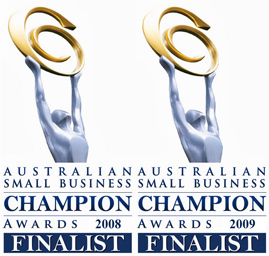 Testament to the expertise, quality and service that Eastland Electric Motors provides each and every one of its customers has been it recognition and awards as a finalist in the prestigious Australian Small Business Champion Awards for two years in succession.